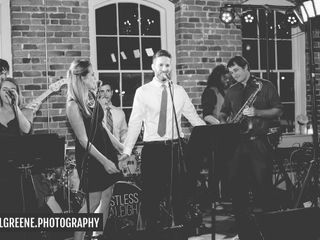 Restless Carolina is a fresh and fun wedding band based out of the Raleigh region of North Carolina. 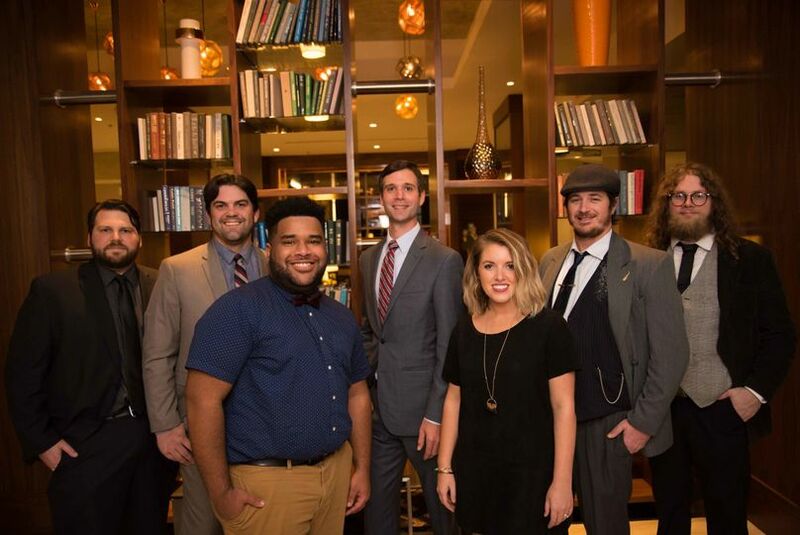 The Restless Carolina ensemble includes some of the top young talent in the Carolinas, blending R&B and pop with more traditional wedding ballads. 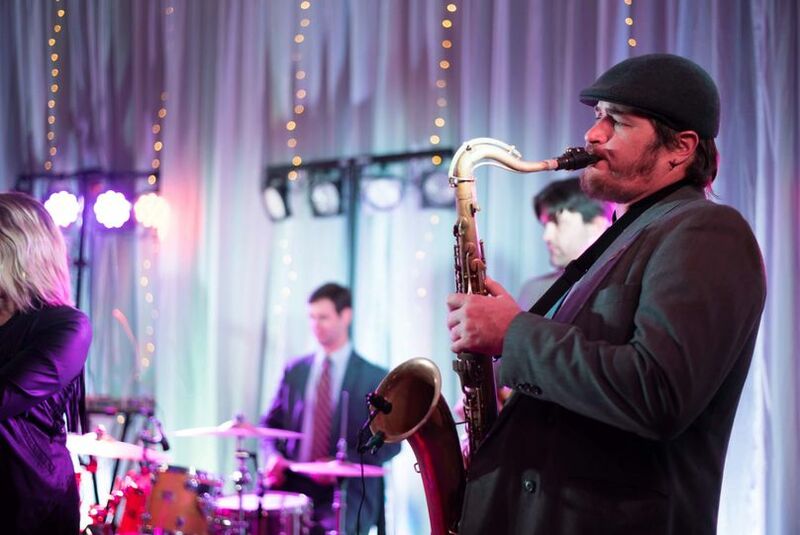 Every set they do is high-energy and fun, urging guests to get out of their seats and enjoy the day to its fullest. Working with you to create the set of your dreams, Restless Carolina will do everything they can with their superb talent to add even more joy to the best day of your life. Restless Raleigh is perfection. 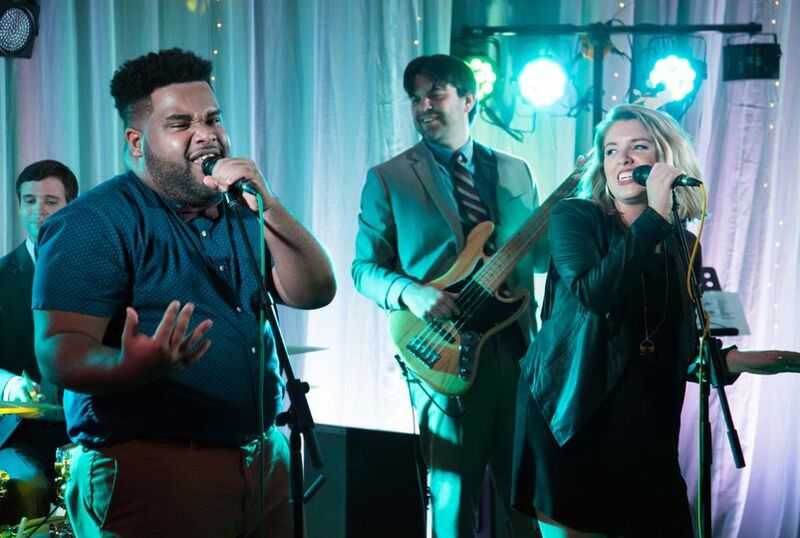 We had RR for our wedding night band and Tyler and the team went above and beyond to make sure our day was awesome. Plus, it was super easy to work with them. 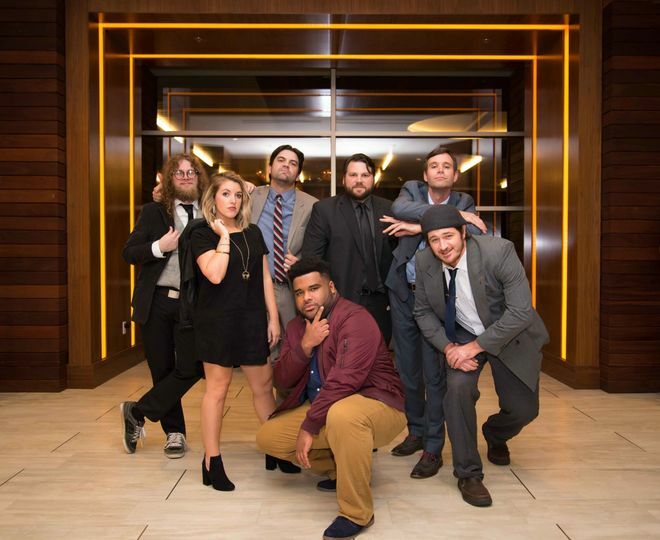 I gave them an idea of the type of music we like, and RR coordinated our ceremony music, learned our first dance song, and put together THE BEST set list of the night. A perfect mix of everything I had asked. 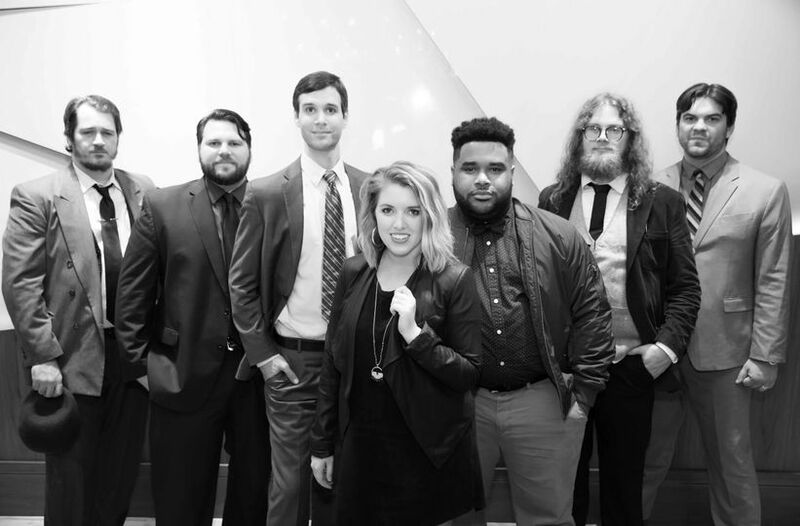 I have had multiple people compliment our band choice - I am so happy we went with RR and will be recommending them to all my engaged friends. They are the best! 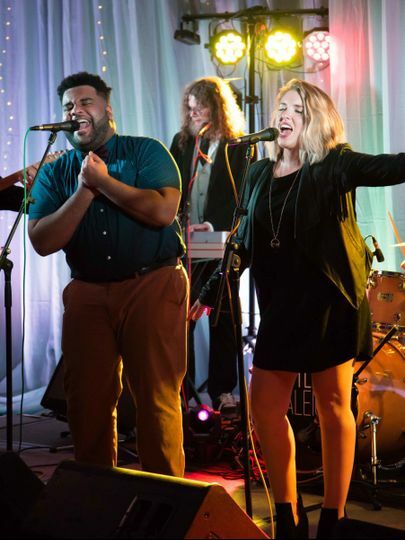 If you’re looking for a band for your wedding, look no further. These guys are THE BEST. They are so kind, easy to work with, and know how to get the crowd going. We danced the entire reception! 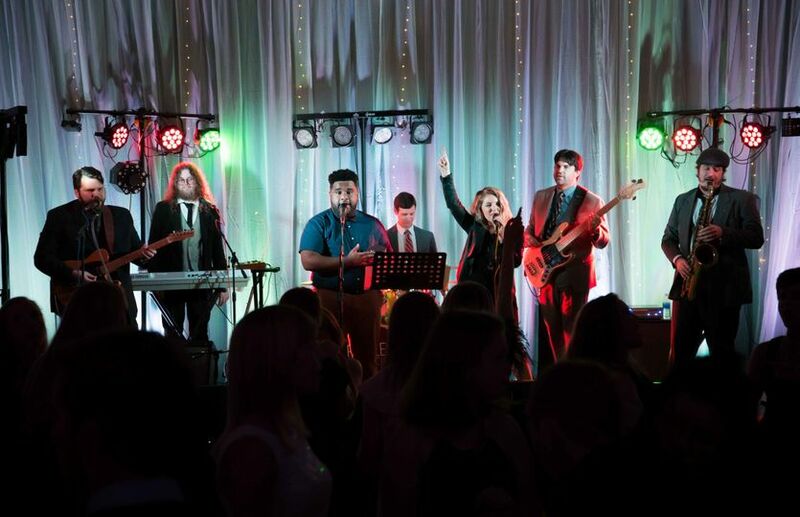 Everyone kept raving about how amazing the band was, and they were! Seriously, they made our wedding complete. We will remember and talk about how great they were for the rest of our lives. The Restless from top to bottom is one of the best choices we made at our wedding. From their manager, Ty, down to each band member they are the best. 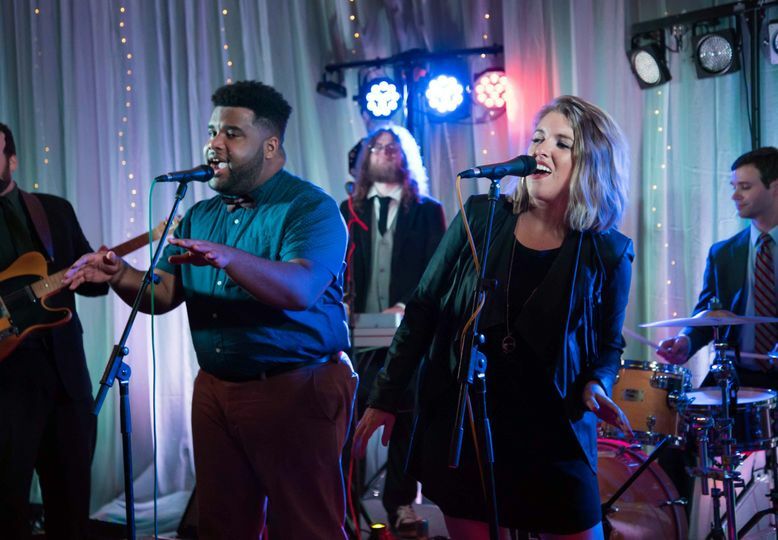 Jessie, Bryan and the rest of the band put so much energy into their singing and performance and that resonated with out guests the whole night. Days after the wedding everyone kept saying how great the band was. I HIGHLY suggest them for your wedding or event. They're in one word amazing!